Our first ever Spring Sale has just launched! 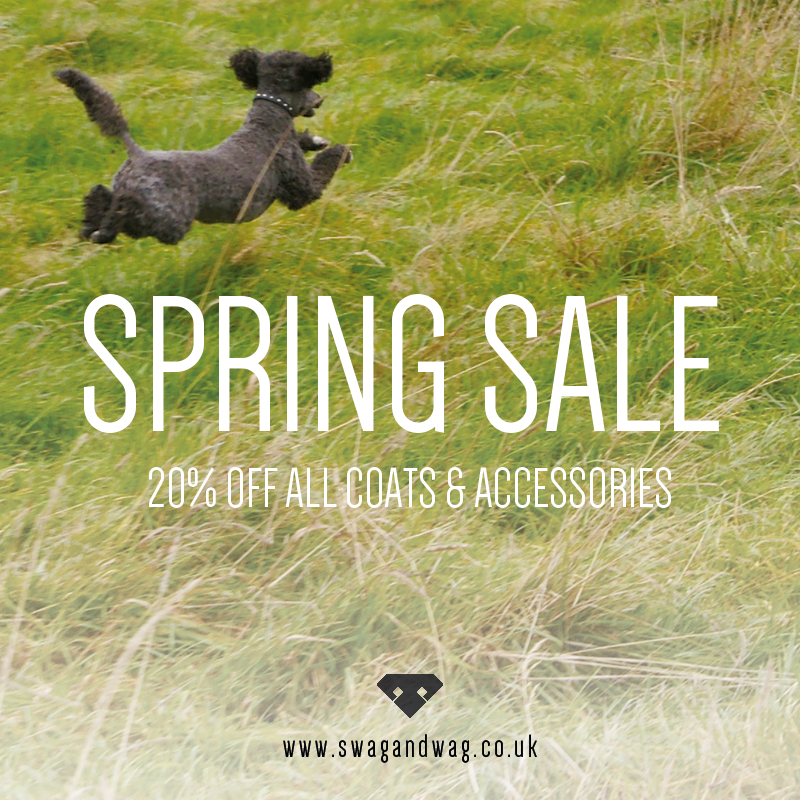 We’re offering a massive 20% discount access the entire range of coats & accessories. With April showers a given take advantage of this one off offer. Stock is limited and once they’re gone, they’re gone. So be quick!